The numbers are in! Our Q1 stats show that the Silicon Valley luxury real estate market continues to perform exceptionally well. In the first quarter of 2019, we saw 2,532 single-family homes sell in our local real estate market. 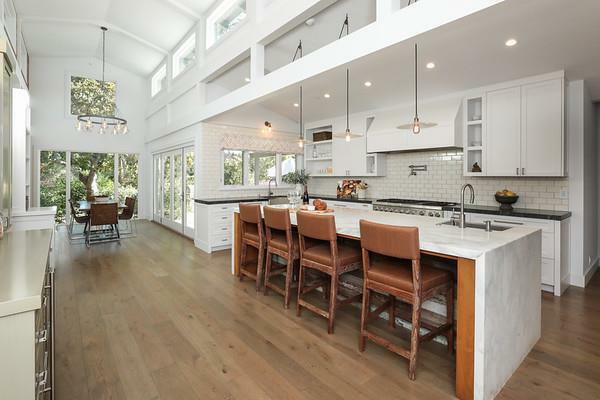 Of those properties, there were a handful of truly special homes located in Atherton and Portola Valley that are featured on today’s list. For those of you that follow my weekly High-Low series, these homes will look familiar. Now, let's take a peek inside some of Silicon Valley’s most exquisite homes! Here are the most expensive homes sold in Silicon Valley during the first quarter of 2019. 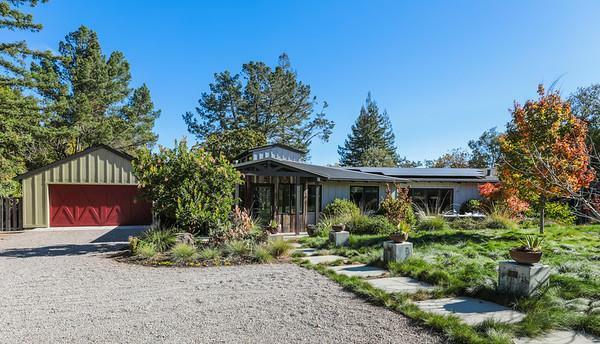 The fifth most expensive sale of the quarter was a stunning Portola Valley home that is a nature lover’s dream! The best hiking, biking, and riding trails in the Bay Area at the Windy Hill Open Space Preserve are just steps away from this property. The private grounds feature mature trees, resort-style swimming pool and spa, a modern koi pond, outdoor kitchen, gas fire-pit, and expansive organic vegetable garden. The fourth spot is held by a European countryside inspired Atherton home. The property is ideal for hosting gatherings of any size, yet decidedly warm and welcoming for everyday living. Outside, the beautiful grounds of almost one acre are perfectly appointed for resort living with a pool, spa, fireplace terrace, and loggia with barbecue center and media. Portola Valley takes yet another spot on our list, featuring this ultra luxurious and modern property fit with sweeping views of the Valley. Highlights include a fitness center with steam room, 12-seat theatre, and professionally designed wine cellar for over 1,000 bottles, pool, spa, outdoor kitchen, heated terrace, custom treehouse, and huge level lawn. The second most expensive sale for Q1 goes to a property located in Atherton that epitomizes the essence of California living. This home is defined by its seamless integration of interior and exterior spaces. The new construction home features floor-to-ceiling windows, soaring ceilings, and a wonderful outdoor entertaining pavilion. The number one spot on our list goes to an Atherton estate that perfectly blends authentic timelessness with a modern aesthetic. 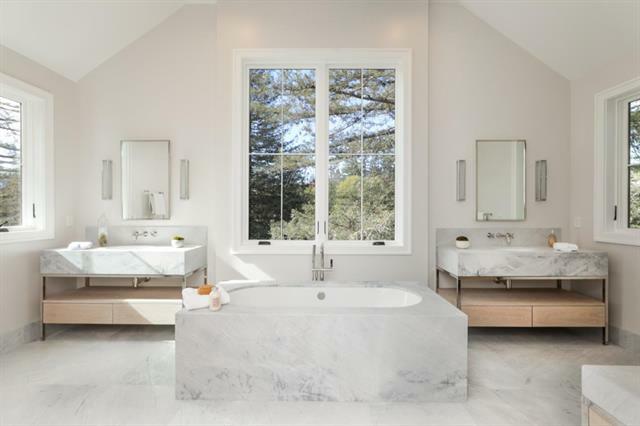 The home was completed in 2019 and offers over 14,000 total square feet on an extremely private acre of prime Silicon Valley land. Amenities include home theater, exercise studio, entertaining bar, wine room, full guest house, fire pit, entertaining pavilion, sport court, pool, spa and elegant dining terrace with overhead market lights.